3 questions come to mind. And questions are important. Thats how we learn. So, was it a disappointment? 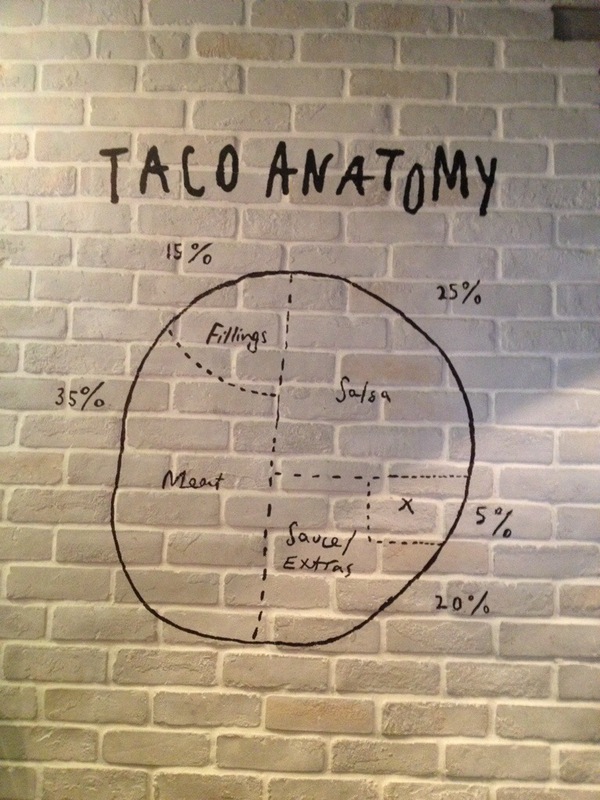 And will I ever see the correct ratio drawn to explain to me what the perfect taco is? Or will I just have to travel to Mexico to “experience” it? 2. Hmmm… maybe… but that is a question for the experts… makers not eaters. 3. That would be a good approach to solving question 2.